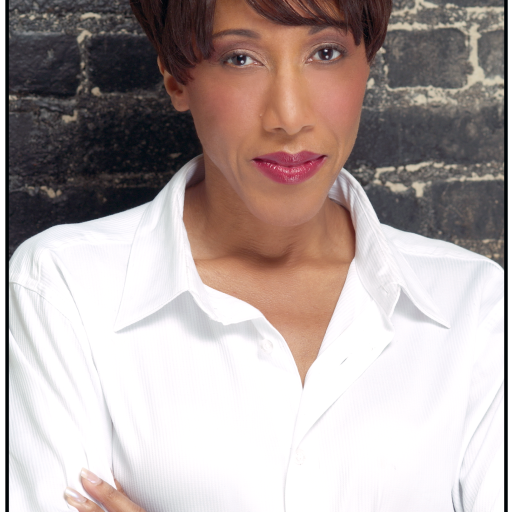 Duncan-Gibbs has been dancing for over 40 years and has had an extensive career in Theatre,Television and Film. Broadway Credits Include: Chicago, Cats, Jelly’s Last Jam, Kiss Me Kate, Joseph and the Amazing Technicolor Dreamcoat, and Liza Steppin‘ Out at Radio City Music Hall. Off Broadway, she was featured in Radio City’s productions ofThe Christmas Spectacular and The Easter Extravaganza and in performances at City Center, Lincoln Center, Carnegie Hall and Madison Square Garden. She worked directly with Bob Fosse on the national tour of Sweet Charity and starred inSophisticated Ladies in Atlantic City and Chicago in Las Vegas. In her spare time, Duncan-Gibbs travels around the country judging competitions, helping young, aspiring dancers reach their goal of performing professionally.